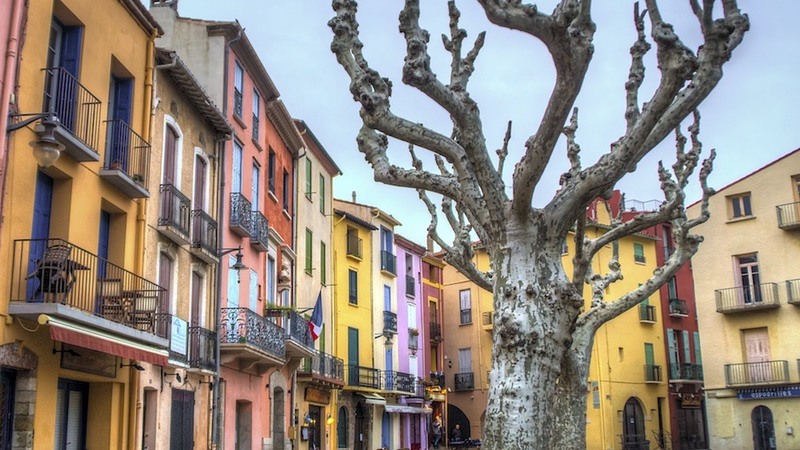 The historical capital of Provence, Aix is a city of tradition and beauty. 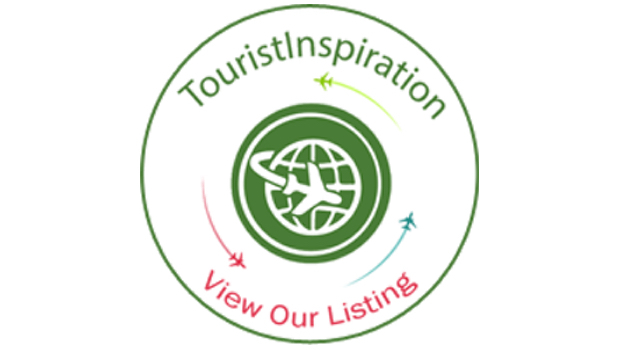 With its rich history and cultural diversity, you’ll experience many sights of interest. 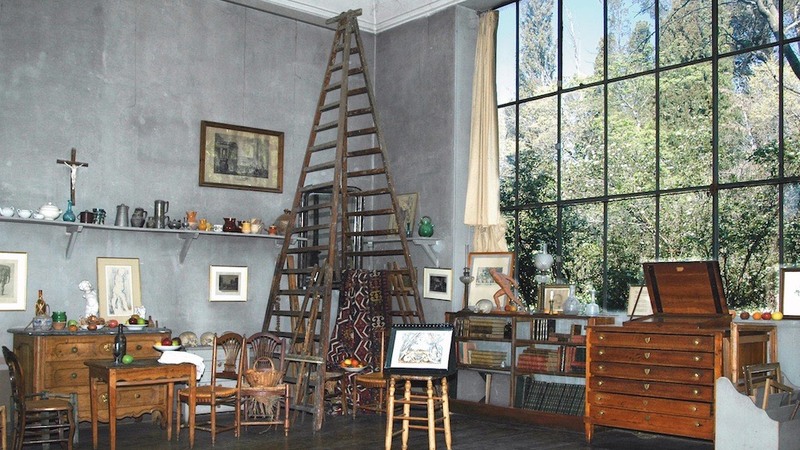 Entrance to Cezanne’s workshop is included in the price of this tour. Discover, en route, the beautiful countryside that Cezanne was so captivated by. Option: It’s possible to visit a renowned vineyard and taste the Vins de Provence. Please request this option, if so desired, when booking.